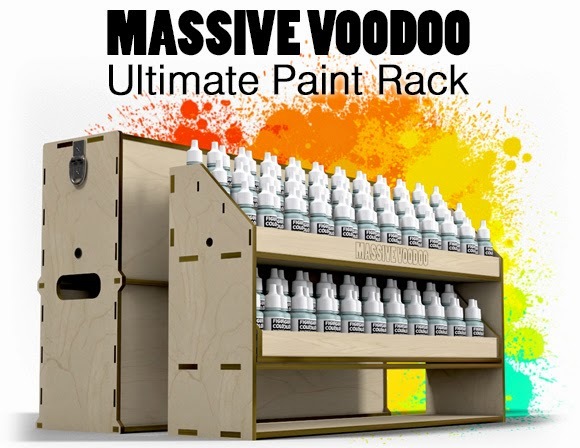 MASSIVE VOODOO: Ultimate Paint Rack - Pledge Manager, Pre-order reminder! Ultimate Paint Rack - Pledge Manager, Pre-order reminder! We are thankful that 87 % percent of our campaign backers already confirmed their pledge with the help of BackerKit. We are also thankful to those, who did missed the campaign and take the chance to already pre-order their Ultimate Paint Rack. 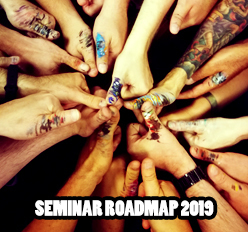 While we work in the background to make you get your rewards as fast as possible, you can help us now by giving us all the details and fill out the surveys we are sending right now, if you have not yet done so. If you got any questions concerning the pledge manager we kindly ask you to get in contact with the team of BackerKit as they provide all help with technical questions. For sure you can also ask us, but we might point you back to the BackerKit-Team. If you are experiencing problems, feel free to contact us or the BackerKit-Team anytime! There are 0 Kommentare for Ultimate Paint Rack - Pledge Manager, Pre-order reminder!